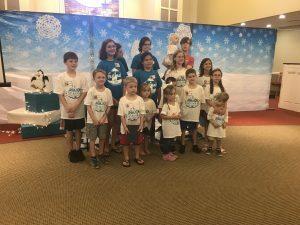 Christ the Redeemer Church, located in Middle Georgia, held its first ever Vacation Bible School on the evenings of June 28th and June 29th. 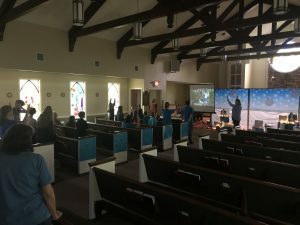 There was a total of 19 children who attended including 8 preschoolers, 7 elementary schoolers, and 4 teenage team leaders. 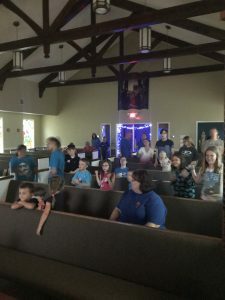 The program was an “all in one” program called Polar Blast which focused on Jesus’ love for us. 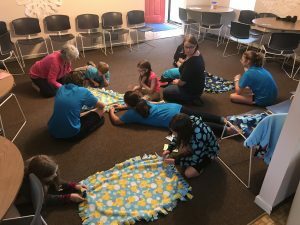 The children learned bible verses, played games, sang songs, and did “crafts with a purpose”, making blankets for children in foster care. 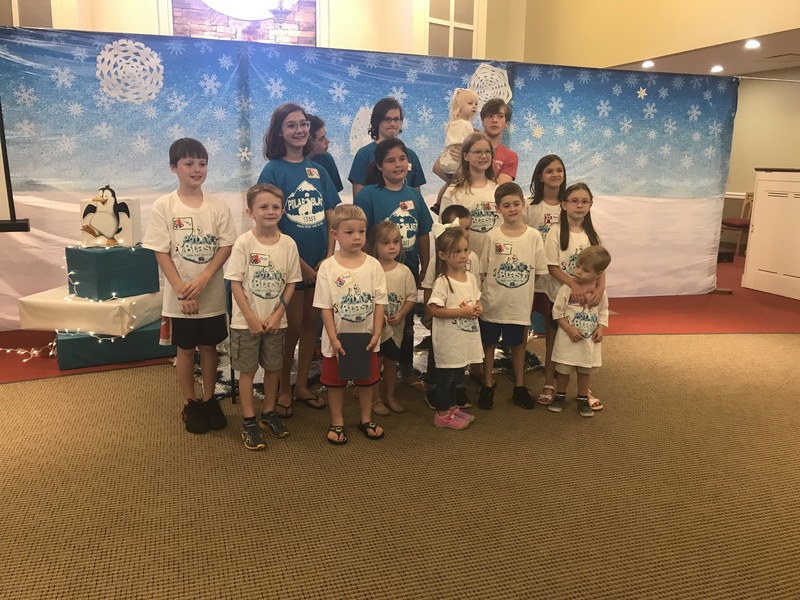 VBS 2018 was a great success!